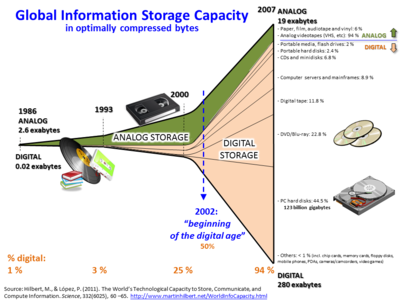 ↑ "The World's Technological Capacity to Store, Communicate, and Compute Information". MartinHilbert.net. अभिगमन तिथि 13 April 2016.